4) The casting has serious casting defects. 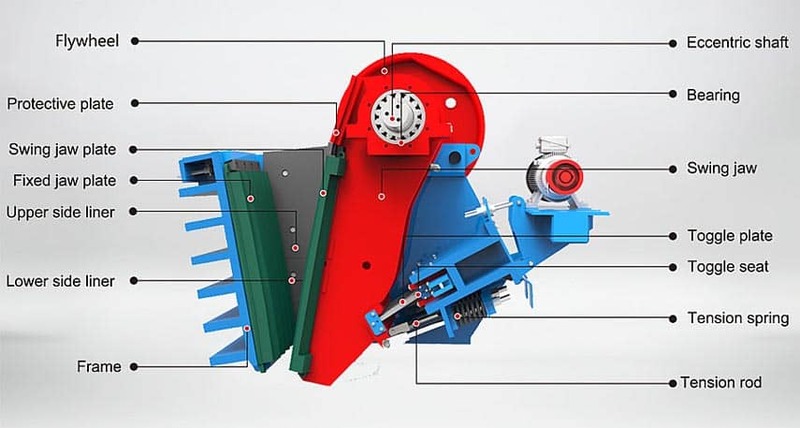 The reason: When the discharge opening is adjusted, the spring is not relaxed. Method of exclusion: Replace the tension spring. 3) The casting blocks have serious casting defects or welding defects. 3) Replace the adjustment seat.